Your donation and support adds fuel for our fight to protect science, reason and free inquiry. You make this possible.  Center for Inquiry Members drive our organization forward. You help provide the vision, means, people power, and energy to accomplish the work CFI is able to do. In order to say thanks, we offer a variety of great benefits and perks. Visit to find out more on how you can join CFI on your college campus. Jerry Schwarz will be starting a regular book discussion group on the CFI Forums to see if enough interest can be drummed up for real world meetings. An informative, entertaining, monthly lecture series, held at a San Francisco cafe. Each event features a speaker on a scientific topic, a short presentation, and the opportunity to ask all those burning questions that have been keeping you up at night. No tests, grades, or pressure…just food, drinks, socializing, and conversation about the universe’s most fascinating mysteries! Bringing scientific discussion to a hungry public. It’s a casual environment where scientists mingle with the like-minded in a forum for exploring new ideas, discussing new concepts and expanding personal horizons. Down to a Science encourages open, easy-to-understand conversation. Translation: No lectures. No technical jargon. Just food, drinks, and science!